Run More Tests, Run The Right Tests. The online stores achieving continual success are the ones that do everything they can to create a more compelling and engaging online experience. Online retail is becoming more and more competitive every day. 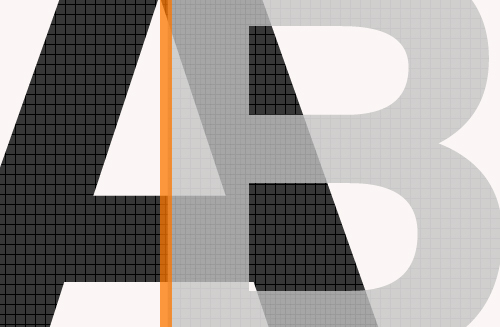 Businesses relying on sales coming through their website need to be running the right amount of the right A/B split tests to ensure that their traffic is more likely to convert. But what is best frequency to run tests and what sorts of tests should online retailers be running? The aim of this post is to go above and beyond answering those questions. How frequently should split tests be conducted? Every online store is totally different so it is impossible to set a standard for how often every online store should test specific elements. Completing a bunch of tests over one day on an online store that receives minimal daily traffic would only deliver small samples of unreliable data. Despite how long each test goes for and how often you test certain elements of your website, you should always be testing several elements at any given time as a general rule of thumb. This way you are always gaining new insight into how you can improve. Not only should you always be running multiple tests, you should be running as many as you can. Don’t restrict yourself to only having access to snippets of data where you could be gaining a deep insight into what your visitors do and do not like about your website. Your average online store is running with the same one-size-fits-all approach all the time – don’t be just average. Drive targeted segments of your audience to your tests. Once you have the data you need in order to determine which website experience fares best for both you and your buyers, you can use that to to create the perfect one-size-fits-all online store. Once this is done, continue your testing. Your audiences’ preferences are always changing so if you would like to stay relevant, keep testing and testing and testing. 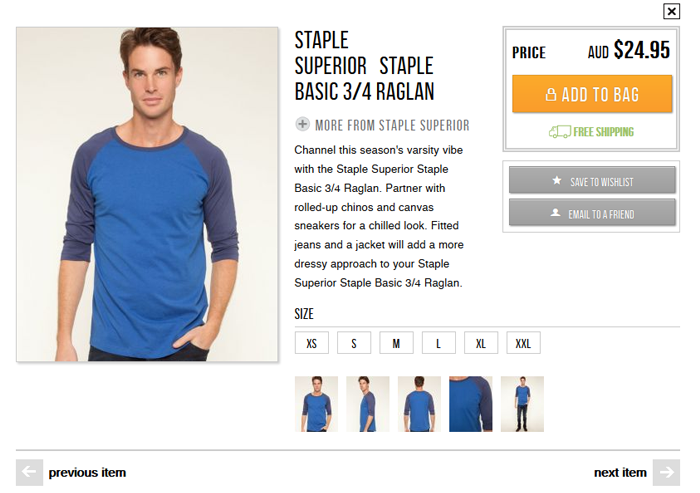 Like fashion, an online with a constantly high conversion rate is never finished. Which elements of my Online Store should be tested? Properly setting up a split test can take a considerable amount of time. When you have got a million and one other things to do in your business, you do not want to be spending time on irrelevant tests which deliver worthless data. 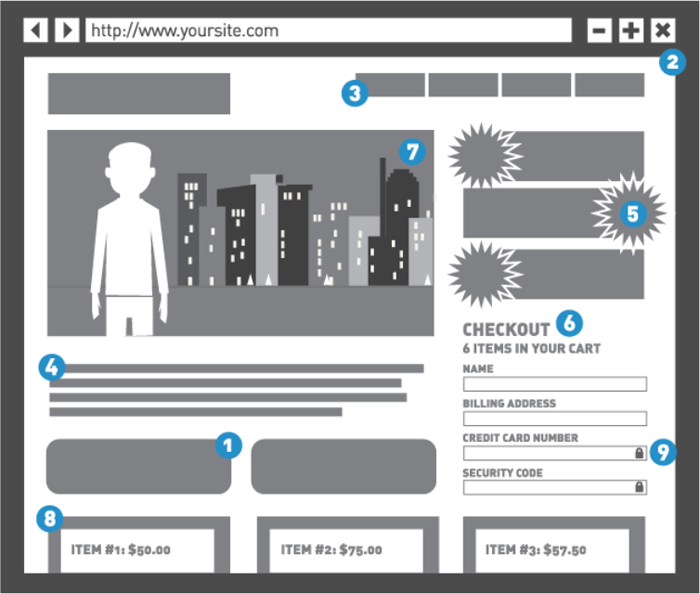 This post will discuss the nine elements that every online store should be split testing. Getting these elements right has proven to play a crucial role in significantly improving conversion rates for some of the major Ecommerce giants. 1. Testing your call-to-action (CTA) buttons. Over the years we have heard countless tails of how an online store changing their CTA buttons from light-blue to dark-blue lead to a 50% increase in sales. Although most of these stories are jam-packed with exaggeration, it is true that slight changes to CTA Button Verbs and colours can make a welcome difference to your conversion rate. This is one of the more common website elements for people to test and with good reason. 2. Testing your page layout. Maybe things just aren’t sitting right with your visitors, perhaps your page layout just isn’t helping your visitors flow right down that conversion funnel. Consider testing the entire arrangement of your pages – sure it will take some time but the results may just be worth it. 3. Testing your navigation. There are plenty of posts you can find in various corners of the internet regarding how simple, self explanatory navigation leads to the highest conversion rate for both lead generation websites and online stores. The best advice would probably be to tell your visitors where to go no matter what they are looking for, totally simplify their navigation experience. 4. Testing your copy. What your visitors are reading on your website may play a major role in whether they convert or bounce. Page copy is an element of websites which often goes untested – that is a mistake. When you are split testing your copy you should; reword your offer, reword the entire body, test variant headlings and alternative formatting options. 5. Testing your promotional offers. Whenever you are creating promotional offers to feature on your website it is always going to sound good – free shipping or free merchandise can never be a bad thing for the consumer. Although, it is worthwhile and potentially very beneficial to test how your promotional offers are worded. Just like with CTA Buttons, wording can be everything. 7. Testing your Images.In our post on Landing Page Characteristics the concept of “The Hero Shot” was explained. Once you have a firm grasp on exactly what your hero shot should be, don’t settle, test every possibility. Usually your hero shot is a picture of the entire product – hero shots containing human imagery are proven to convert more traffic. In a case study by The Iconic, T-Shirts which were worn by a human in the hero shot converted 3% more than T-Shirts photographed without a model. 8. Testing your product selection process. Is your product selection process easy to understand or does it leave your visitors wondering if they have successfully added the item to the cart or need to try again. The key here is absolute simplicity and obviousness. When your users choose to read more about a product after clicking through from a category page or from suggested items, you should test the difference in performance from when you take them to a completely separate product page or when an info pop-up within the same page is shown to them. Consider testing as many elements of your product selection process as you can. 9. Testing your security fields. 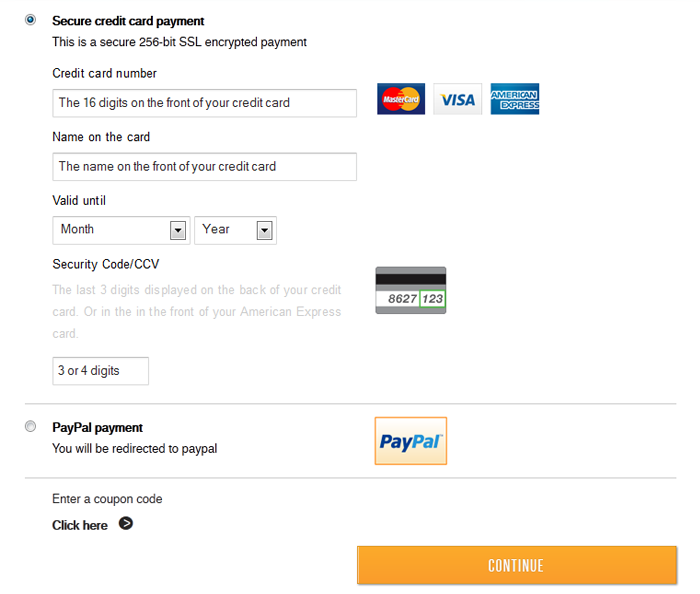 How do your visitors react when presented with a credit card details form? What measures have to taken to make them feel like their details are safe, like your system is secure? As stated earlier, just because a user ads an item to their cart that does not mean that they will complete the purchase. This is also important with other forms of data collection such as a contact form. Hopefully what you have learned from reading this is that your online store is not just a “Set and forget” solution. If you want to grow all the time than you have to test all the time. With real data comes real improvement and the more data you have the more you can improve and grow your online business. The final two images used in this post were screenshots taken from a product page and the payment information section of the checkout page at www.thecionic.com.au. We are not being paid to promote them or anything like that, I just happened to be amazed by their website when I was picking up a bargain on a pair of Jeans last week. I then followed up with a lot of further research into the case studies they have released as a market leader. They have not released the specific details of their conversion rate, but I dare say it is well above the Ecommerce industry average. The internet is a level playing field for every business, don’t just settle. Keep testing and I promise you will keep growing.